Hemp has been used for the past 10,000 years to make many things including rope, paper, clothing and even lotion. Until now, it was illegal to grow in Florida. However, with the recent 2018 Farm Bill, growing hemp is an option. Despite a negative perception of hemp in the past, many are now seeing its benefits. Visually, the two plants are quite distinct. A typical marijuana plant has broad leaves with dense buds and a bushy aspect. 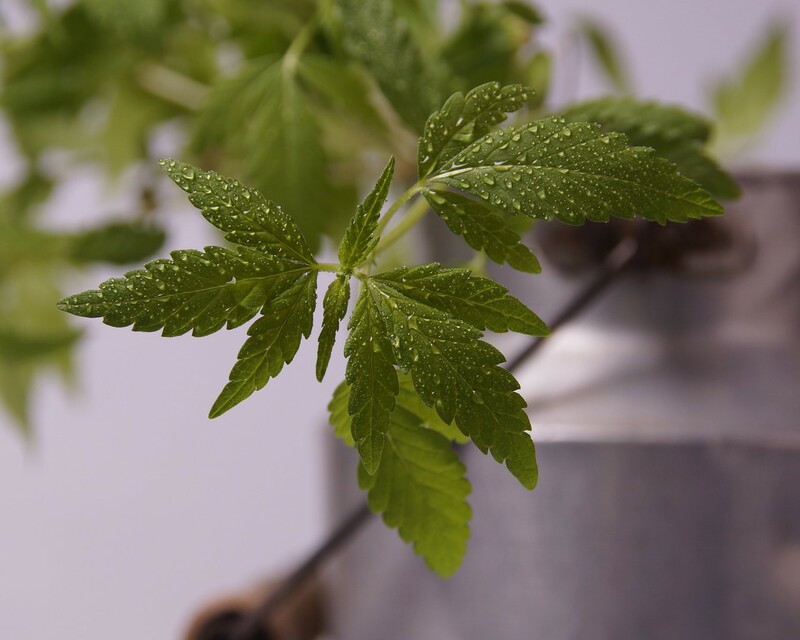 A hemp plant, in contrast, grows taller and skinnier with skinnier leaves. If you compare them next to each other, the difference is clear. Marijuana plants require plenty of space between each other (typically 6-feet apart) hemp plants are grown in close proximity (as close as 4-inches apart). The growth rate is also different. Marijuana typically takes 60-90 days to grow compared to hemp at 108-120 days. Marijuana is also a plant that needs warmer and humid conditions compared to hemp which can be grown in a variety of conditions. The chemical construction of the two plants represents more differences. Marijuana contains a high concentration (15% to 40%) of THC (tetrahydrocannabinol) which is the intoxicating component when inhaled. Hemp has a lower concentration of THC (0.3% or less). Hemp has much higher levels of CBD when compared to marijuana, which is why hemp is the best for industrial uses.